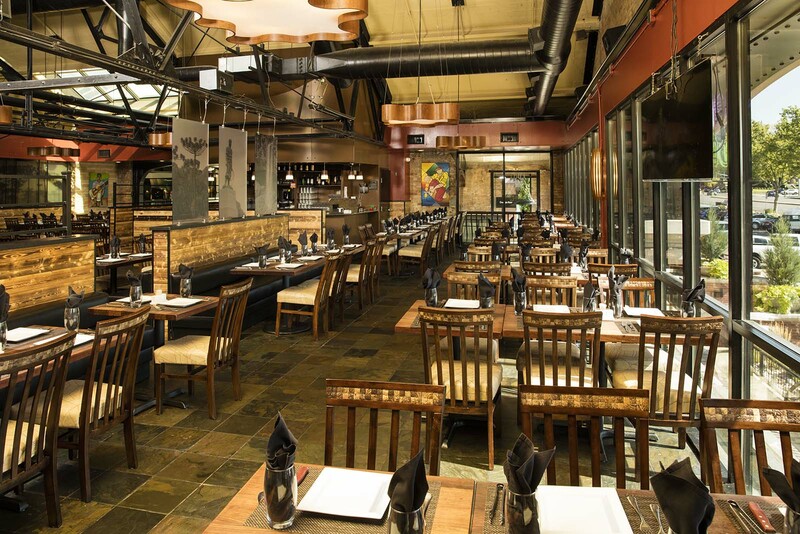 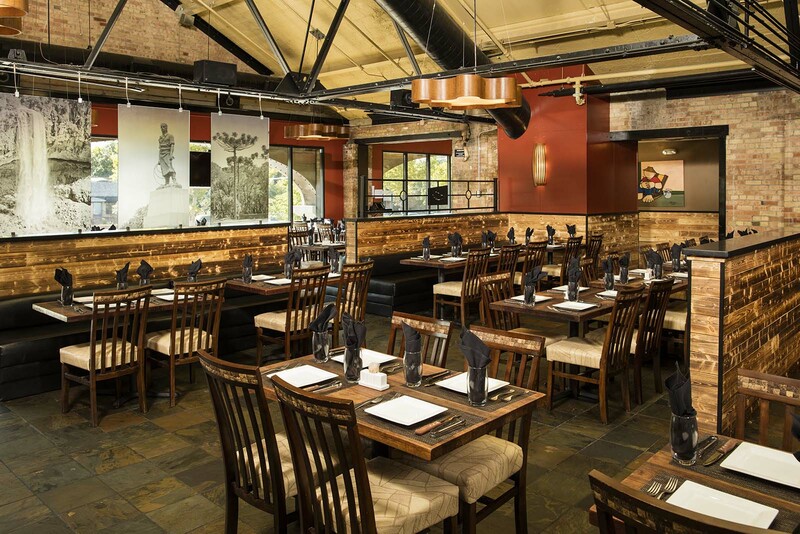 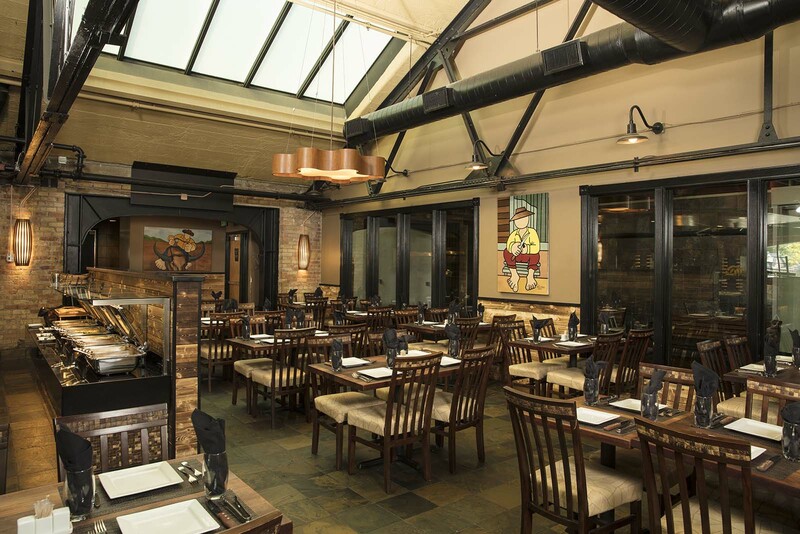 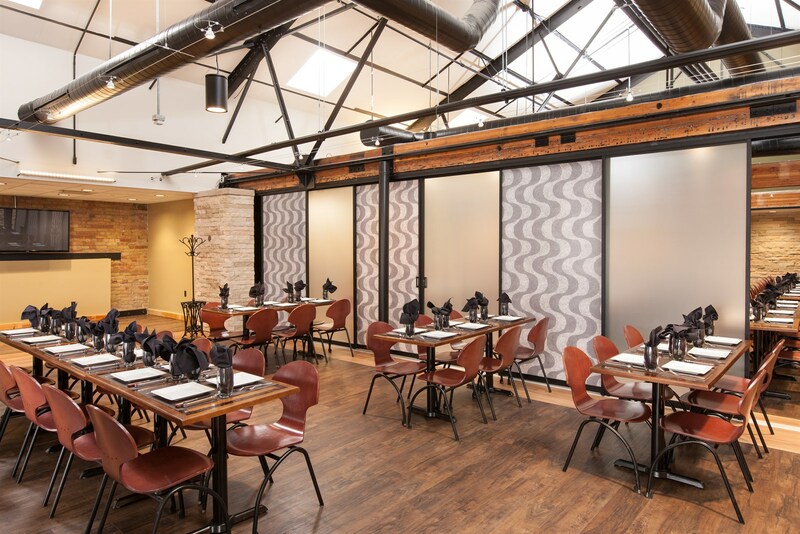 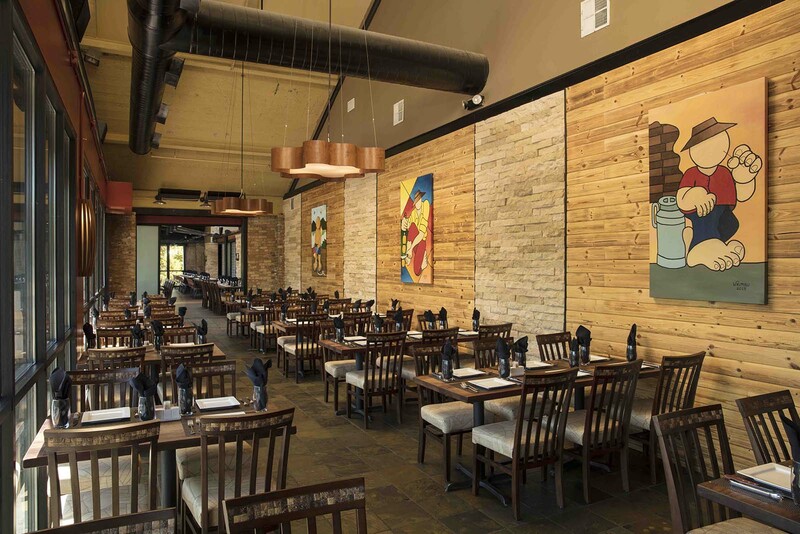 Located close to the Salt Lake Convention Center, Rodizio Grill Salt Lake City is perfect for small social gatherings, large family celebrations or corporate events. 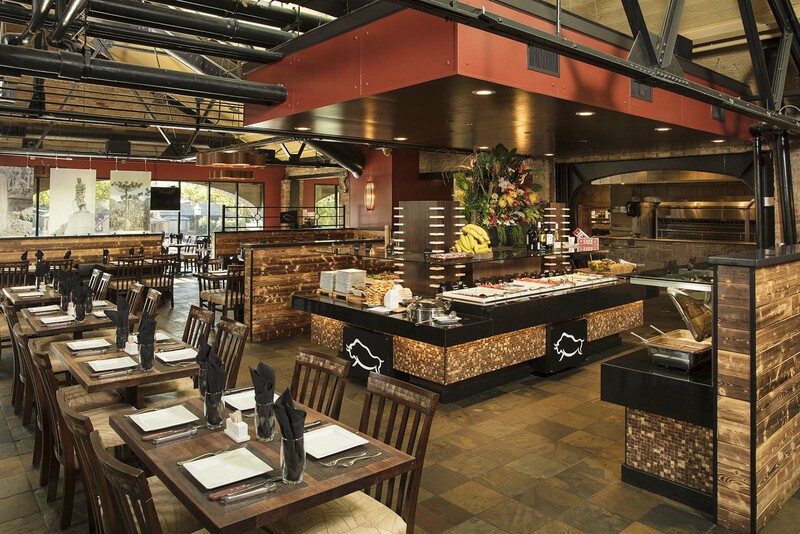 Rodizio Grill brings you the flavors and spirit of Brazil so you may enjoy the authenticity and atmosphere of this churrascaria. 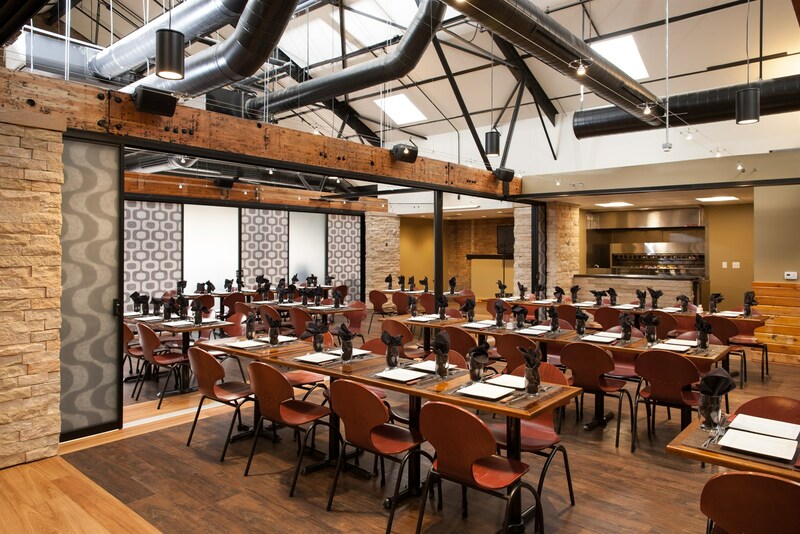 *Holiday dinner pricing 11am - close for Valentine's Day, Easter, Mother's Day, Father's Day, Thanksgiving and Christmas Eve. 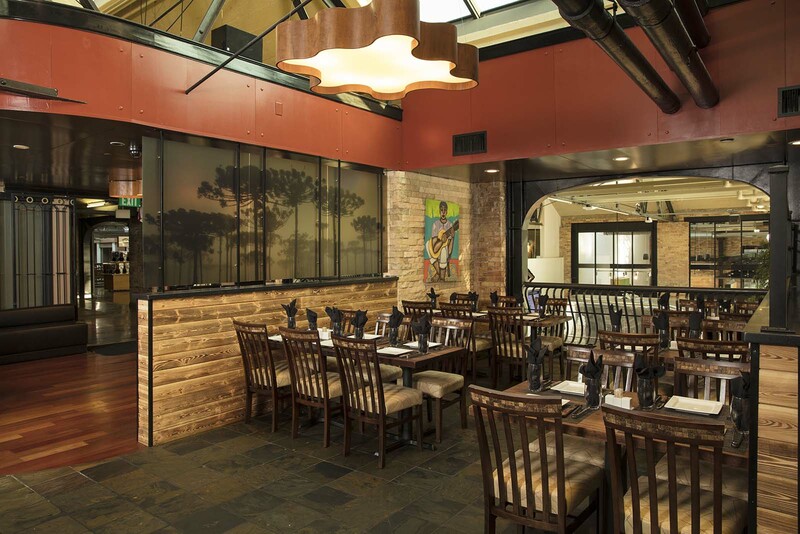 Closed Christmas Day.